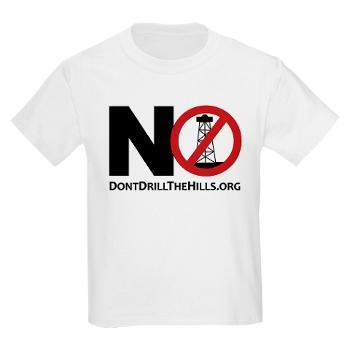 Don’t Drill the Hills, Inc (DDHI) is deeply disappointed that Oakland County Circuit Court Judge James Alexander denied Rochester Hills residents the right to vote on our parks regarding the oil/gas lease and pipeline easement of our parks. The case was brought forward by DDHI, a bi-partisan grass-roots community organization of concerned residents who strongly believe Rochester Hills Mayor Bryan Barnett and City Council violated a 2011 Charter Amendment put in place to protect parks for conservation and recreation. At issue is a resident-driven 2011 City Charter Amendment which states that City-owned parks cannot be sold, leased, or converted to a non-recreation or non-conservation use without approval of the City’s voters in an open election. DDHI continues to assert that the City Charter applies to the entire park property, not just the surface but also the subsurface. For the past 11 months, Rochester Hills Mayor and City Council have ignored and dismissed emails, phone calls, resident arranged meetings, and public comments at City Council meetings asking Council and the Mayor to reconsider their actions. Grants sole discretion to City Council to interpret the charter as to whether the charter applies to this lease and potentially other leases, sales, or conversions – with no recourse for residents. Denied Rochester Hills citizens the right to vote. DDHI members fully intend to press ahead on the battle to restore our voice in government.